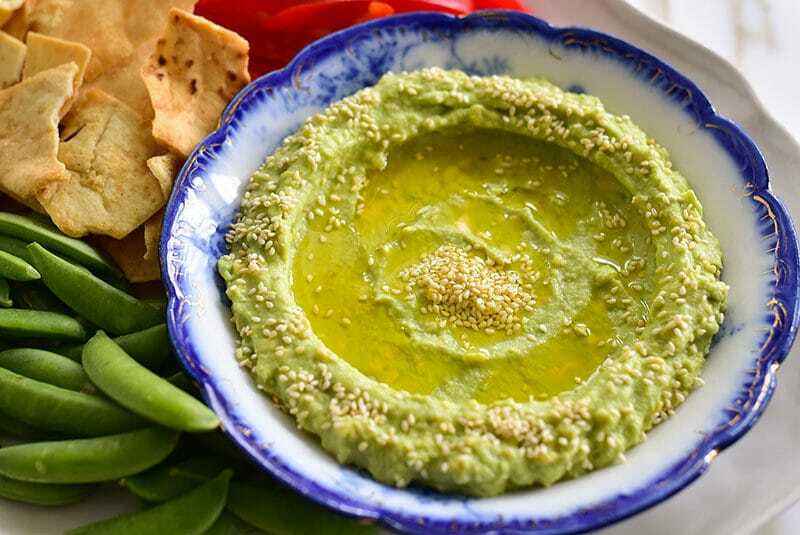 Avocado tahini dip is a Lebanese-style Mediterranean classic…who knew? Probably plenty of people, but I was excited to discover this healthy-yet-rich dip just recently and add it to my regular rotation. 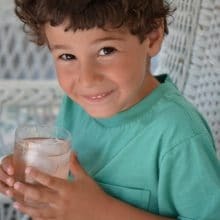 A Lebanese friend of my brother’s told him that his Arabic—the effective if small grab-bag of words we learned growing up as second-generation descendants of assimilation-minded families—is a little . . . outdated. I can only guess that means that the style of the words we learned from mountain villages of 100+ years ago sound the way any language would that had not evolved with the times. An American who still spoke as Americans did at the turn of the last century would also sound a little . . . outdated. Similarly fascinating: Discovering ingredients traditionally used in Lebanese cooking that I haven’t experienced in that way before. Such a nice surprise to find that there are plenty of Lebanese dishes that call for cilantro. That the rich agrarian world that is Lebanon produces an abundance of all kinds of fruits—including apples, which have always felt so American to me, not a part of the world of the Lebanese dishes made in my family. Also a surprise: That avocado is made into a dip, same as hummus bi tahini and baba gannouj, with tahini. My personal recipe, once I crossed into avocado-tahini territory, has been to make it as a toast, fanning out beautiful slices of avocado on a thick slab of good toasted bread and drizzling tahini over top. 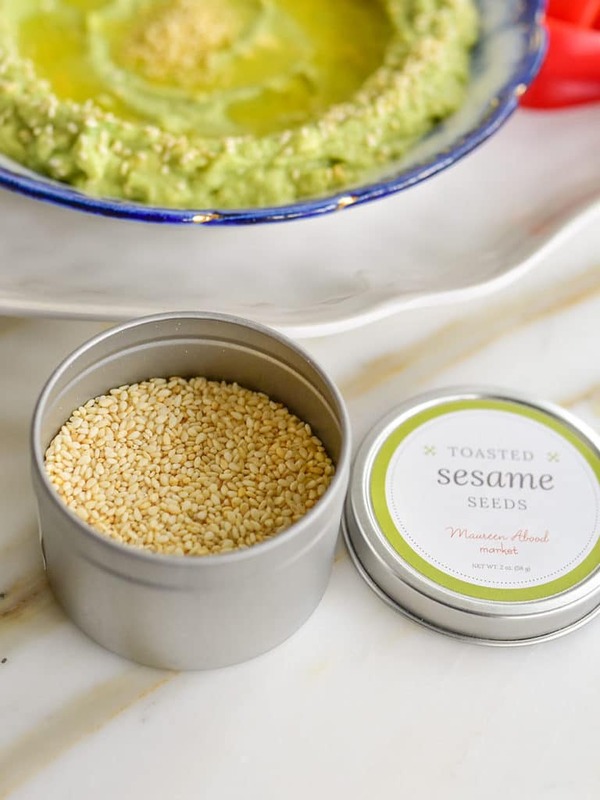 Finish with toasted sesame seeds. 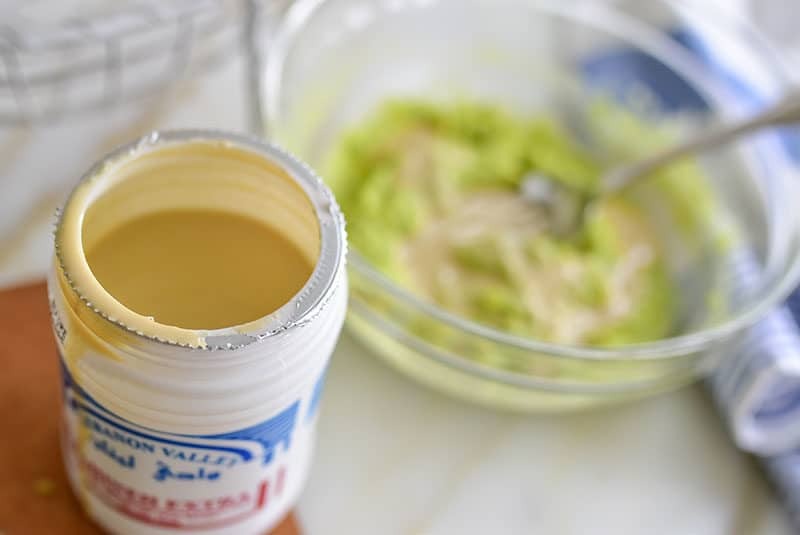 But with all of the dip-focus that is my kitchen every day around 5 p.m., I’ve been wanting to try avocado tahini the classic way the Lebanese do, or I should say, the way I’ve seen them do it in my cookbooks. Now, you know I have a deep dedication to the smooth hummus dip (emphasis on Smooth. Didn’t know? That dedication inspired all of this. ), and I auditioned the avocado in a similar manner, blasted in the food processor with the other flavor makers (lemon, garlic, salt, tahini). 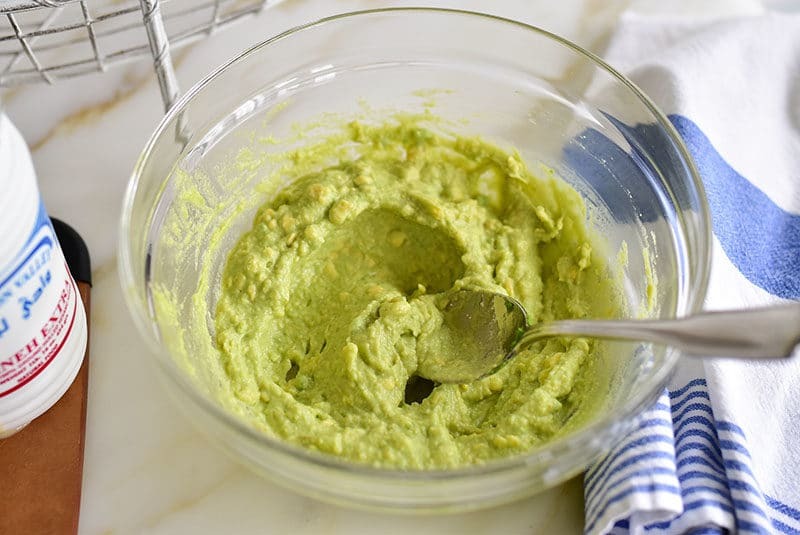 The thing is, I make so much quick, no-appliance-necessary guacamole, in a chunky style, that I really did not want to veer from that with my avocado tahini. So, shocker, I let go of the smooth, and found myself enjoying a simple mash, with a key ingredient at the 5:00 hour being that it’s lightening fast to make, with very little mess. The result? YES. Yes, yes, yes. 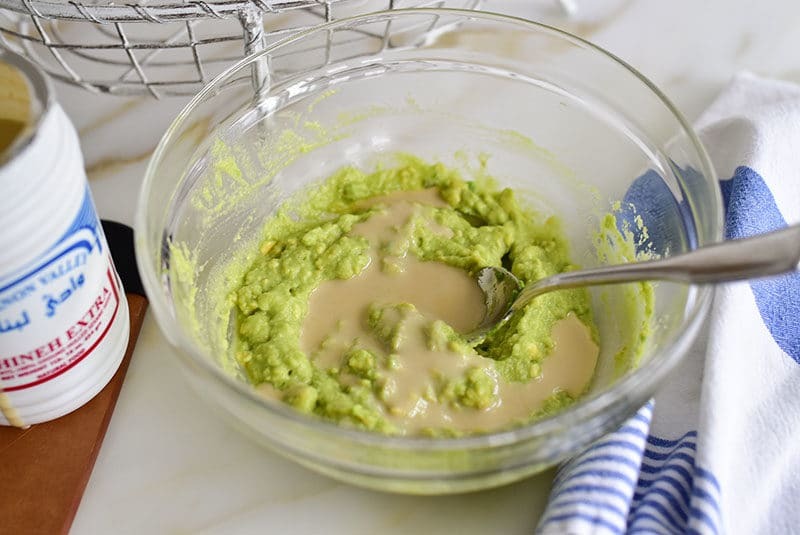 We’ve been loving the fresh change-up from the flavors of guacamole, which is primarily the tahini, as all of the other ingredients in guac can be applied to your tahini avocado. I do hold off on the onion, of which I add plenty to guacamole, and no tomato, of which I add none to guacamole but many do, and let the tahini shine. 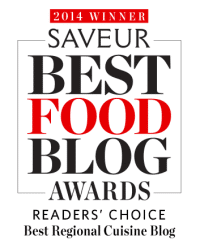 We’re talking good tahini, not bitter, avoidable tahini. Seems a dish like avocado tahini would have made it into the family culinary legacy along the line over here. But unlike the adjustments to our Arabic that won’t really happen at this point, I do have the shelves and shelves of Lebanese cookbooks, my own little window to Lebanon and the Mediterranean, to keep our repertoire up-to-date, inspired, fresh, and delicious. Scoop the avocado into a medium bowl and stir, mashing with a fork or masher as needed, to get to a spreadable, somewhat chunky, texture. Add the tahini, salt, garlic, and lemon juice and stir well to combine. Taste and adjust seasonings as needed. 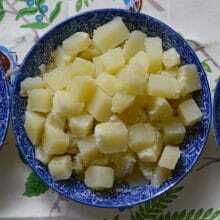 Transfer the mixture to a flat serving bowl or a plate and using the back of a spoon, make a well in the center. 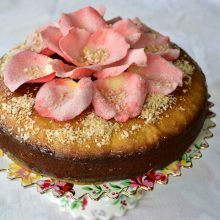 Drizzle with olive oil and dust with sesame seeds. Serve immediately. 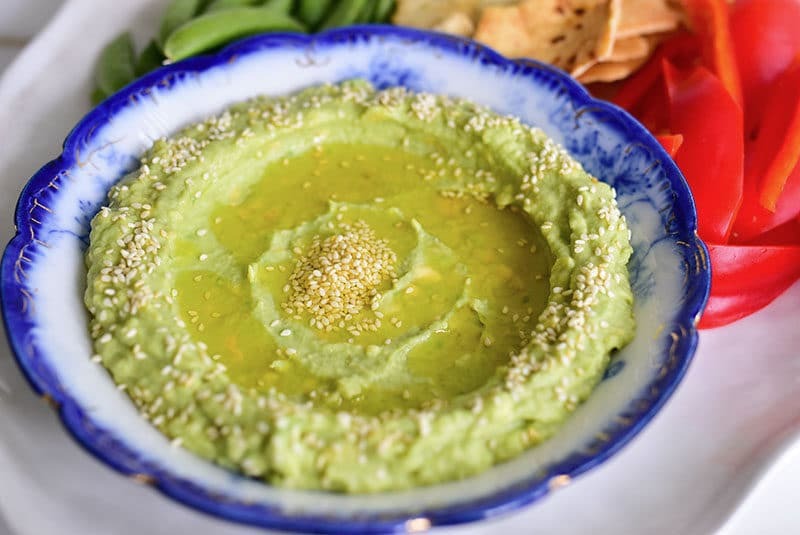 2 Responses to "Avocado Tahini Dip"
And I thought I was addicted to guacamole! OMG this is stellar! Love that you love this Kevin!! !